I’ve been outsourcing my claim filing processes since day one of opening my eyecare practice six years ago. 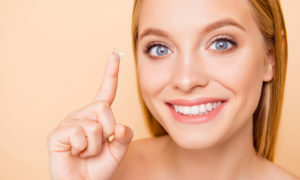 I opened my practice cold and knew from the start that my biggest focus as an OD and business owner should be on providing quality patient care and spending time in the community growing my name and practice. I knew medical and vision billing was time-intensive, tedious work, and it really wasn’t something that I was an expert in myself. 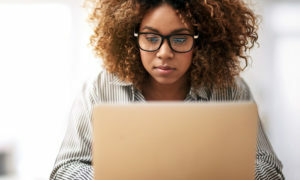 Rather than learn the intricacies of medical billing, I set out to look for a service provider who was competent, efficient and affordable for my start-up practice. Ultimately, through word-of-mouth referrals from close colleagues, I selected a revenue cycle management service provider for my claim filing needs that checked all the boxes of what I was looking for. The biggest benefits of using a billing service for my practice has been the time savings and the peace of mind that our claims are being filed correctly and reimbursements are coming in on time. In the early days of my practice, it was more important than ever that our revenue stream was steady and we never had to worry about claims expiring or a high stack of denials holding up our income. What’s really great about our revenue cycle management service is that we get access to a reporting dashboard that gives us insights into all kinds of business metrics. I’m talking about things like specific codes that routinely get denied, reimbursements and denials by carrier, utilization reports, and so many other valuable benchmarks. 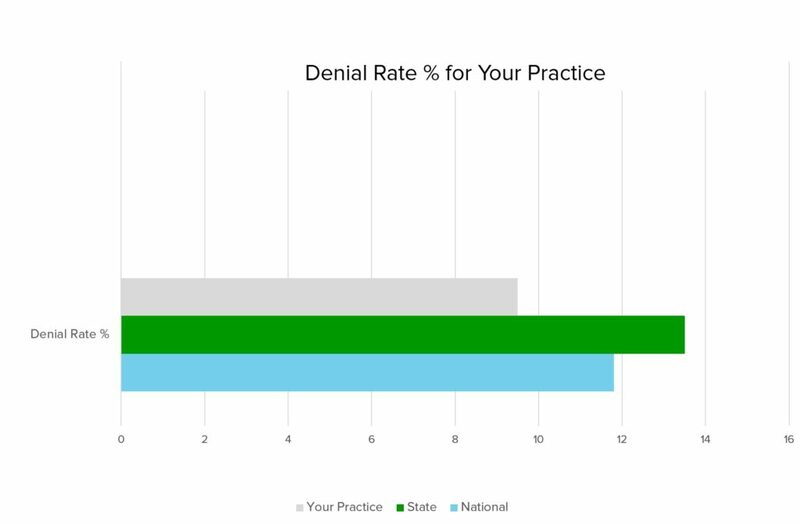 Not only can we see how our own practice is performing over time, but we can compare our practice against averages across our state and the country to measure how we are doing next to our peers. Consistently monitoring these numbers helps reassure me that we are making the best business decisions to increase profits in our practice, and helps me understand where we can make improvements in our claim processes at the front desk. 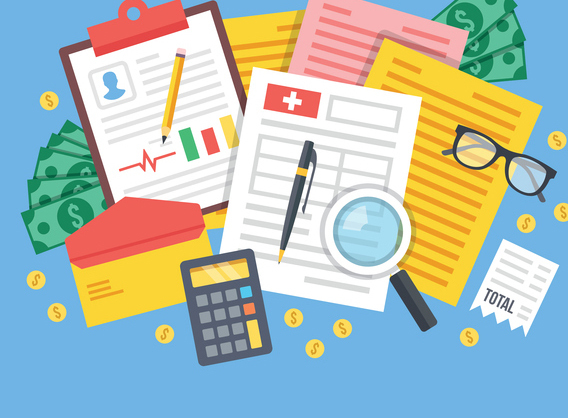 I know other ODs who pay someone in their practice whose role is to solely manage the claim filing process of submitting, working and reimbursing claims. As a business owner, that makes you responsible for payroll expenses, hiring the right person with billing expertise for the job, and it leaves you vulnerable to gaps if your biller were to leave your office. I avoided all of these worries by outsourcing my claim processes. As the OD, you can’t try and be an expert in everything. Your primary responsibility is providing the best patient care possible, and if you try to do too much with your time, other things will suffer as a result. As an entrepreneur and business owner, it’s easy to fall into the mantra of frugality. However, there are times when it is just as prudent to spend money. Understanding when to exploit the economies of scale that come with outsourcing a service is just as valuable as knowing when to bootstrap. To learn more about the billing service I have had so much success with in my practice, request a consultation today. 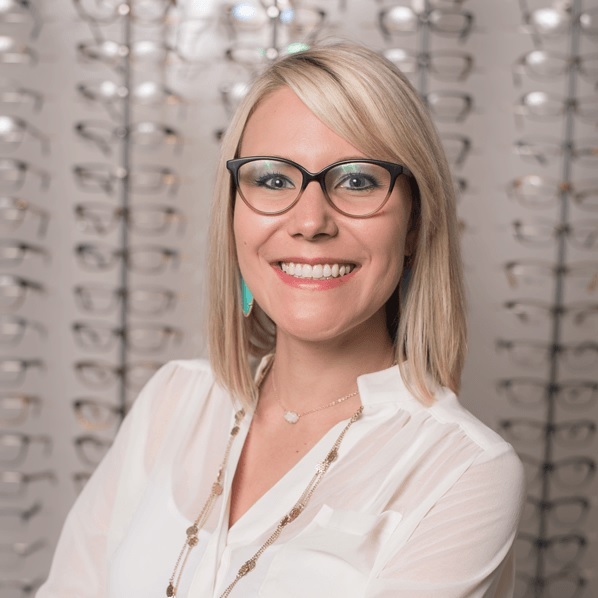 Katie Kaufman, OD, owns Westlake Eyecare & Optical Boutique in Austin, Texas. Kaufman is a licensed Therapeutic Optometrist and an Optometric Glaucoma Specialist. 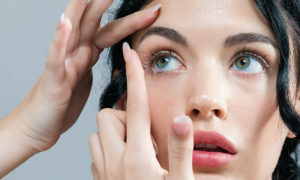 She’s also a member of the American Optometric Association, the Texas Optometric Association and the Central Texas Optometric Society.